Love of the Game won the Significant Social Impact category in our 2015 DifferenceMaker Idea Challenge and was awarded $4,000. Team members include Jessica Dion (Exercise Physiology, class of 2016), Lucas Parsons (Exercise Physiology, class of 2016), Jennifer Pisarik (Exercise Physiology, class of 2017), Marissa Richards (Psychology, Class of 2018), Tyler Richards (Psychology, class of 2018), Rachel Silk (Junior, Business Marketing and Entrepreneurship, class of 2016), Matthew Short (Exercise Physiology, class of 2019), and Daniel Schmith (Freshman, Business Finance and Entrepreneurship, class of 2018). Since winning in the Idea Challenge, this team has been hard at work at DifferenceMaker Central and the community to reach their goal of becoming a nonprofit organization that partners with local universities to teach sports to individuals with developmental disabilities. Since winning funding in the Idea Challenge, they have expanded their team and developed a presence on campus, planned and held their first event, pitched at Convocation and won $1,000, connected with local schools and similar nonprofits, and are currently working on establishing a Love of the Game club on the UML campus. They have also been fortunate enough to connect with a mentor, Tammy Concannon who works at Corporate Technologies and has helped the team develop their finances and operations. 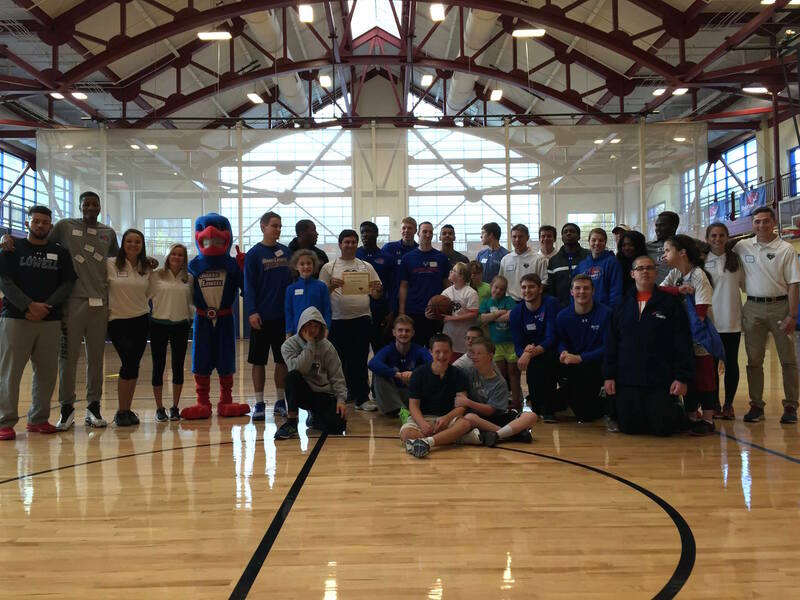 The group held their first event on Sunday October 18th at the UMass Lowell Campus Recreation Center on East Campus. 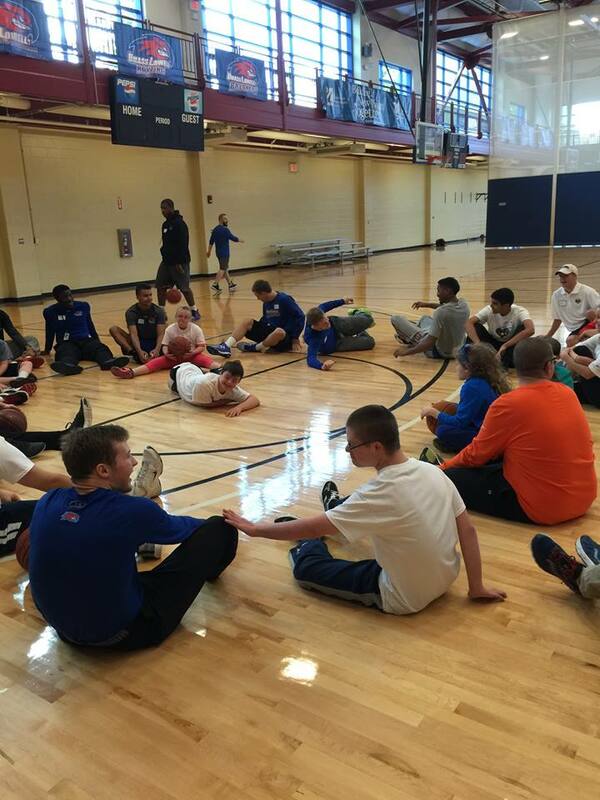 Roughly 15 local students with developmental disabilities attended the event and the UMass Lowell Men’s Varsity Basketball team led them through basketball training. The event was educational, fun, and rewarding for all in attendance. Love of the Game plans to expand their presence on campus to hold several events a semester while they apply to become a nonprofit organization. Below are photos from their first event. 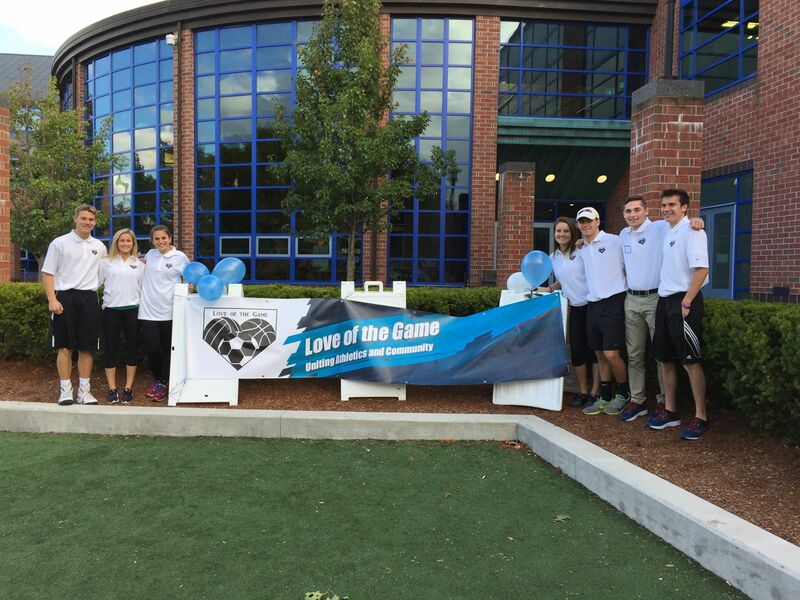 You can learn more about Love of the Game by watching this video from the Lowell Sun. If you want to help Love of the Game reach their monetary goals, you can donate through Hawk Hatch by clicking here. Anything helps! 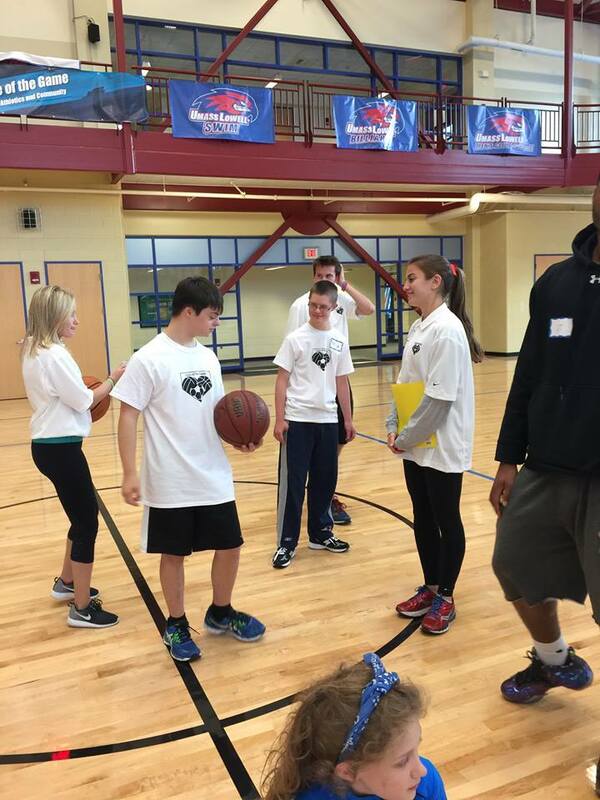 If you want help the team by volunteering or mentoring, you can email them at loveofthegamesports@gmail.com.